Over time, delinquent debt is a financial hole that becomes deeper and harder to climb out of. It could be a past due credit card bill, or a car or mortgage payment. No matter how big or small, a debt left unchecked and unpaid will eventually find its way to a collection agency. When this happens, the delinquent debt is filed on your credit report, a common problem in the U.S. According to a 2014 study from the Urban Institute, more than one-third of Americans have a debt in collections listed on their reports. 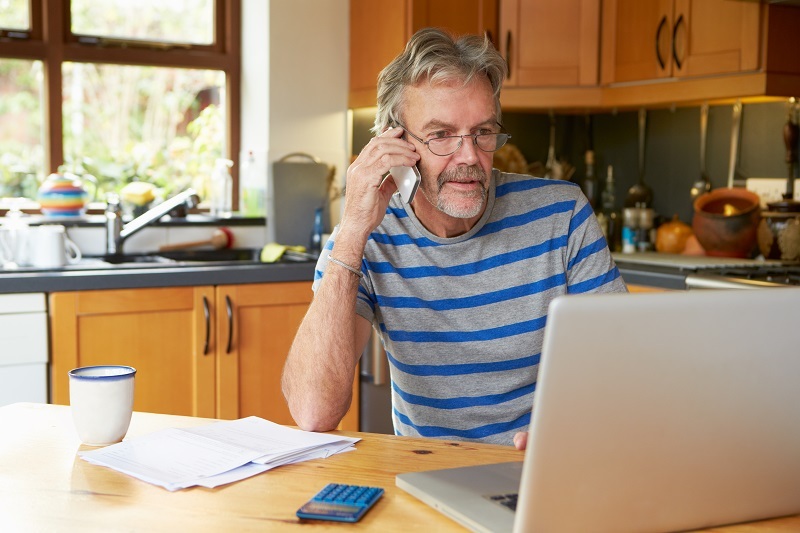 If you’re behind on bill payments, you can find ways to negotiate down your debts. Negotiating through your original creditor can help you dodge collection agencies, get rid of debt and improve your credit score. via How to Improve Your Credit Score by Negotiating With Creditors | GOBankingRates.